Today, digital marketing is the most effective way to make sure a company can sell its products and services to a bigger market within a particular time frame. However, to learn digital marketing is not an easy experience for every marketer. It requires a lot of time, determination and persistence to become an expert in this field. 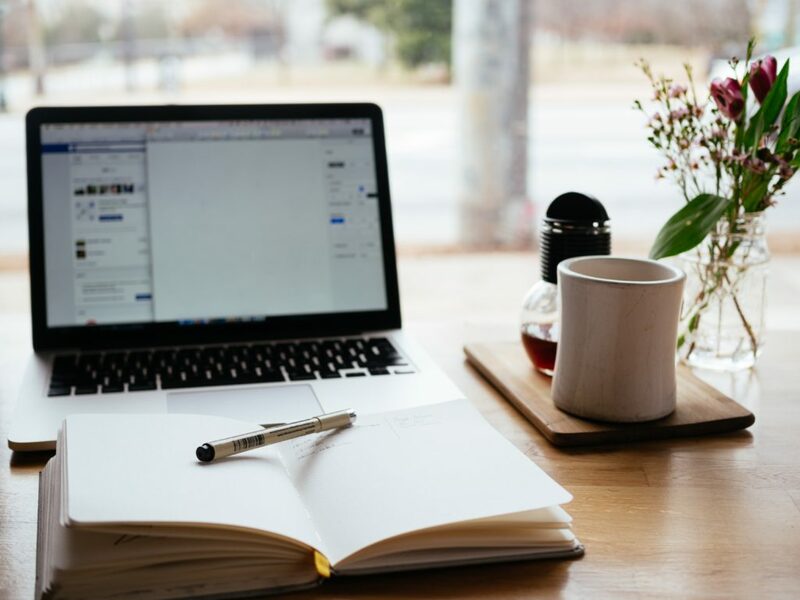 If you are new to the online world and you are wondering how to become a digital marketer, this blog is written for you. It will take you through a step-by-step guide from beginning to end until you become a pro in the sector. The first step to learning online selling is to understand what it is and its concept. This marketing technique is the process of promoting products using electronic media. It takes place mostly on the internet and other online displays/mediums. Other mediums that support this advertising technique include mobile phones and other devices that use online technologies. Organically speaking, digital commerce is the art of compelling or creating content about your business and sharing it to the public for them to learn more or invest in your brand. Now that you have the basic background of this form of advertising, here are simple steps to get you started. Digital marketing helps market products online and offline. Digital marketing doesn’t interlink with the Internet and Google. 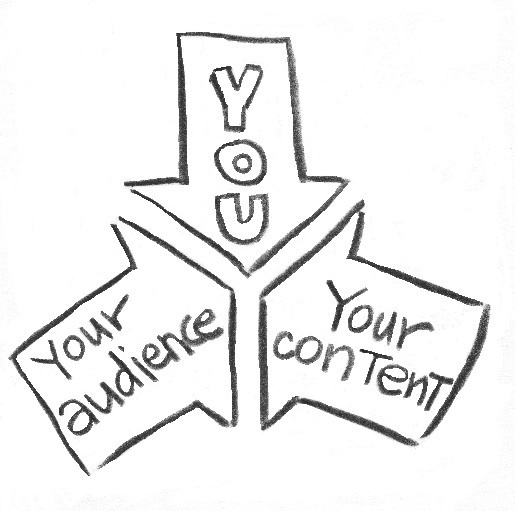 One of the most important channels of digital marketing is content marketing. Among other digital marketing tools are search engine optimization (SEO), online advertising, influencer marketing, social media marketing. These tools are used to advertise brands and interact with customers. There are two types of digital marketing: offline and online. At the present time, online marketing is more popular because potential customers have access to the internet and their social media accounts. Online marketing is more effective if compared to offline marketing. Therefore, offline marketing is rarely used. Online digital marketing provides marketers with accurate real time results. Also, you can track the return on investment (ROI) generated by online digital marketing with the help of online analytical tools. In this way, you can estimate the number of efforts to spend on your digital marketing to increase website traffic, lead generation, content performance, and attribution modeling. elp in presenting the right products and services at the right time. Where you are used to the traditional advertising techniques, or you have partial knowledge of technology, the aim of all advertising is ensuring that your brand gains popularity and increases its sales. In digital commerce, three most effective mediums prove to have brought returns rapidly. Here are a few types of digital media. Social media is one of the biggest advertising platforms in this digital era. Although it is the newest in the game, if you do your advertising right, it promises higher returns than any other marketing strategy. Social media has the most significant number of followers, and it remains active throughout. However, although all social media platforms are convenient for advertising, the most recognized are Facebook and Instagram. With this accounts, you can promote your business through organic advertising where you only share your business to your followers or pay for your ad to appear to a broader audience. Ever since the first email was sent in 1971, both big and small businesses have been using this platform to advertise their products to their contact list. This digital commerce technique makes it easy for a company to follow up on their audience as well as to give them the first opportunity to know about new offers and items. However, email advertising is only effective when you have permission from your contact list to write them emails. The different types of permission include expressed and implied permissions. The implied one is where a customer takes part in purchasing something from the company and agrees to share their email as a contact medium. The expressed consent is where customers send emails to your company seeking to know much about your brand. However, in both cases, your advertising campaign has to drive the actual point home without customers feeling as if you are wasting their time. This marketing strategy directs customers to where you are and not the other way round as with other commerce techniques. A perfect example is when a customer wishes to buy something, but he is not sure where to get it and at how much. Therefore, the customer will get to their respective search engine and type what they want. The search engine evaluates all the algorithm pages using relevance, keywords, links, CPC, and CPM of the page. For instance, if your company provides hotel services and a customer searches for “affordable picnic hotel near me” the search engine will optimize different sites and display the once with more relevance to the search. The above digital marketing examples are ideal to get you started in selling your products or services digitally. However, according to the research paper service PapersOwl, data-driven commerce takes more than just getting your brand on the market. As you advertise your brand, you want to be sure that people are attracted to it by the way it appears. Therefore, the way you design your webpage and arrange your items plays a significant role. Some customers have no idea about your services or products. However, the way you design your site will capture their attention and even push them to place an order. A neat webpage has a particular flow of content. You don’t want your customers to get confused trying to find relevant information since you don’t have reliable coordination. If you don’t have a good command of the language or good writing skills, you can hire professionals to generate content for your site. Paid content guarantees that it meets all the SEO requirements and improves your ranking on Google pages. Additionally, even if you have a competitive content, for it to remain relevant and sell your brand more, you must ensure to do regular updates to keep up with the audience requirements. 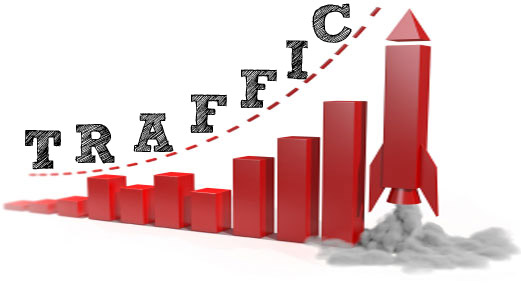 Website traffic is used to identify the number of people visiting website during a day, a month or a year. Also, you can check how many pages people viewed when visiting your website and which devices they used to connect to the internet. It’s important to make a user-friendly design website design when developing it. Therefore, you should know which devices they use to connect to the internet. In addition, Google search tends to pick up the websites friendly to mobile users. Hence, the design of your website must be friendly to the users having smartphones. The number of leads tells you how popular your website is. If, for example, you give brochures to potential customers, you can count the number of brochures you distributed, but you can’t estimate how many of them actually worked. By using lead generation, you can get to know how many people viewed your website. Also, you can collect their personal data using special forms. In this way you can track the approximate number of your customers. Attribution modeling can advance you as a digital marketer because it helps track sales history. You can identify buying trends and customer interests with the help of attribution modeling. This tool also helps redefine your marketing strategy if it needs improvement. Another data-driven commerce strategy is to ensure you have a clear image of your target audience. Although there are products or services that and convenient for any audience, it is difficult to use the same content and sell your brand to all customers. Therefore, when you categorize your audience according to their age, race, or gender, you are likely to make more sells than when you use the same content. Digital marketing is a powerful tool of promoting your brand in the internet. It can help kick start a new business or leverage an existing one. 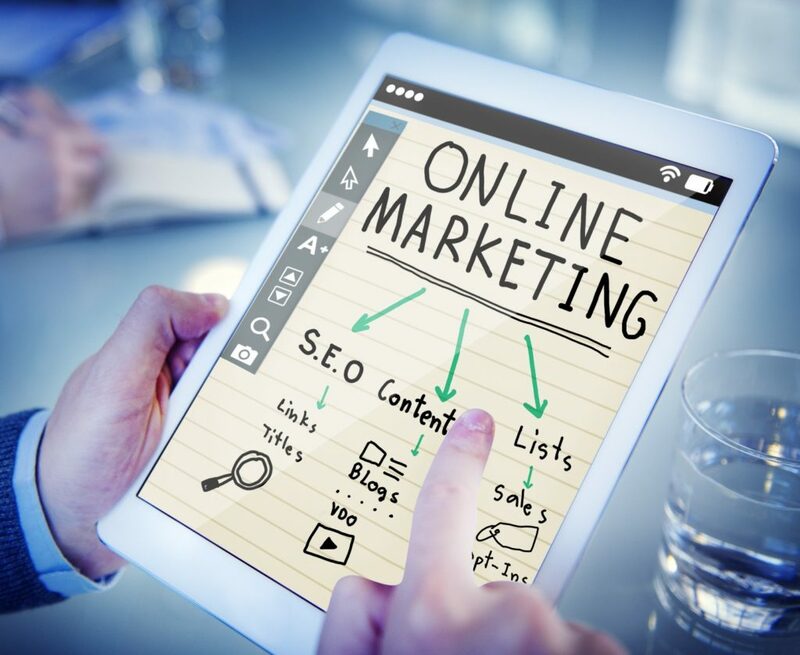 Multiple tools of digital marketing, including content management, lead generation and attribution modeling, are available to those who would like to advertise businesses online. Data-driven commerce is becoming more and more popular among online business owners as it helps gather a lot of information about customers. However, data-driven commerce is not any different from all other advertising techniques that you have. The only difference is that it gives you a platform to advertise your brand even when you don’t have a huge budget to support your advertising.